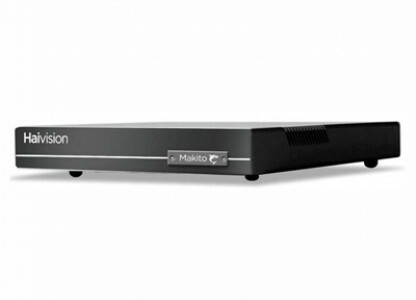 The Makito X Single channel HD H.264 encoder with DVI-I input. Supporting Multi Bit Rate (MBR) encoding. With 1 input and 4 encoding engines per blade, the Makito X DVI carries forward the strong heritage of the Makito family with features designed to address the most rigorous video applications.